From rustic camping to private chalets, we cater for individuals, families, groups & special events on our fantastic piece of paradise! WOODY CAPE can accommodate from 8 to 120 people in simple but inviting Campsites, Dorms & Chalets. Nestled in the dunes and surrounded by indigenous forest, rolling dairy pastures and 5 minutes from the ocean. 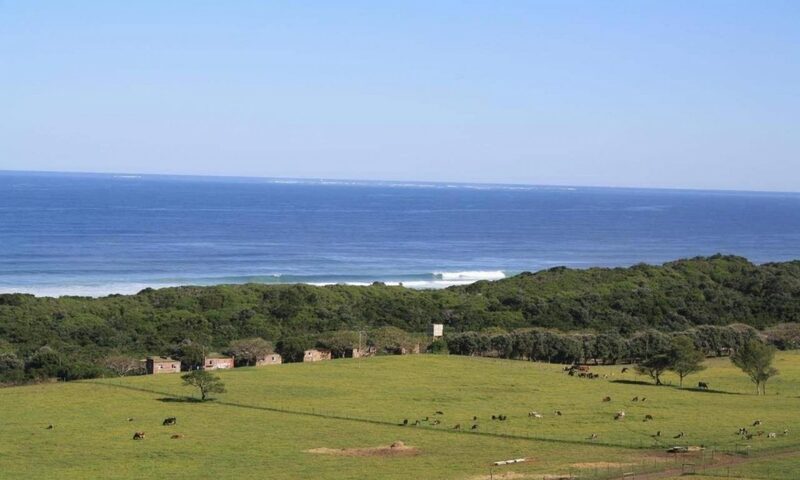 WOODY CAPE is a special place that is peaceful and perfectly situated to take advantage of its stunning location. Our dormitory beds are divided between Bateleur (sleeping 30) and other 6-sleepers (sleeping 120 people in total). Comfortable linen is provided, but bring your own towels and toiletries. Bedding can be arranged for smaller groups. These dorms make use of a shared ablution block. Rates are from R140 pppn. Minimum of 8 pax or value thereof required per night. WOODY CAPE is one of the few venues in the area that offers you an ‘Exclusive Use‘ option, ensuring privacy in an undisturbed and peaceful environment for your function. Various hire options are available as well as the services of our highly experienced in-house Event Manager to co-ordinate your event. during the Mandela Centenary Year 2018 …………………………………………….. 7 July 2018 Myoreflex Therapy Concept – Presentation & Demonstrations at the Grahamstown Art Festival ……………………………… 10 – 14 July Myoreflex Therapy Course/Treatments – Woody Cape …. 16 – 18 July Cultural Heritage Trail 100km – part of Mandela Centenary Celebration …………………………………………………………………………………………… See “Events” for details.